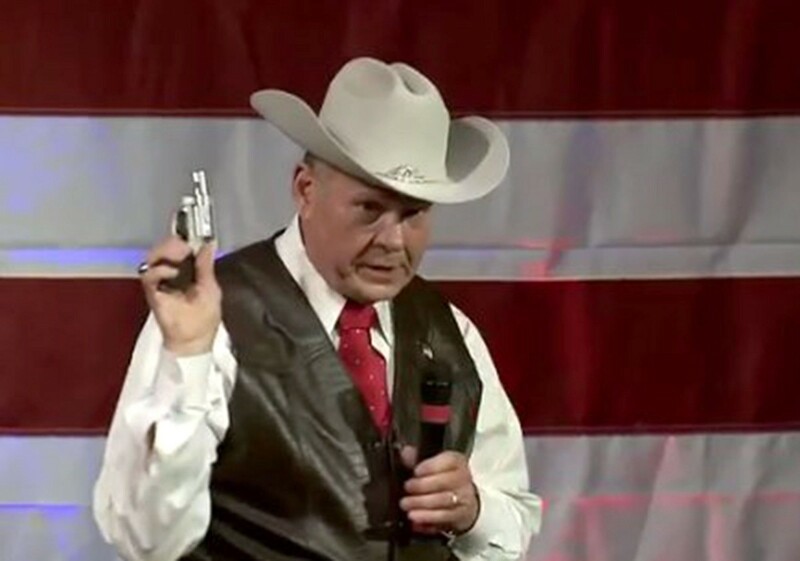 Cause Judge Roy’s Gotta gun! No wonder malls are in decline. Such a shame. Once they were fun.